The street food of Delhi maybe everyone’s favourite but one cannot deny the fact that the Vada Pav and Chaats of Bombay are an evergreen classic. What if we told you that now you one can find the flavours of Bombay in the capital. Yes, you heard it right. Bombay Brunch is here to serve you the crunchy pani puri and the cheesy toasts which are sure to take you back to the streets of Bombay. Currently set in Satyaniketen, the quaint little café is a perfect place to get high on food and conversations. We started our food journey with their one of a kind of “Chaat Platter” and truth to be told, we were nothing but just spellbound. 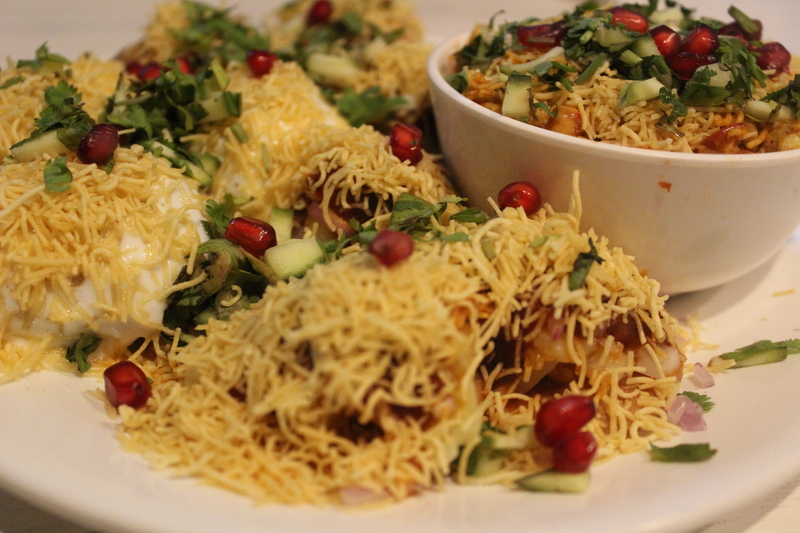 The chaat had a crispy crunch to it, just the way it is meant to be. The platter is basically an assortment of four types of chat, each one with a flavour of its own which is sure to leave you wanting for more. Next on our tables was the iconic Bombay dish, Vada Pav. A little spicy but a perfect snack to remind you of the corners of Bombay, this Vada Pav was indeed the best we found in the capital. These people at Bombay Brunch bake their own breads and it was so evident in all their dishes. The Pav Bhaji came Bombay style, with spices used wisely. We also tried our Gujarati favourite spicy and crunchy Dabeli and one of a kind of Maharstrain delicacy, Misal Pav. Enjoy your meals with their Brownie Shake. 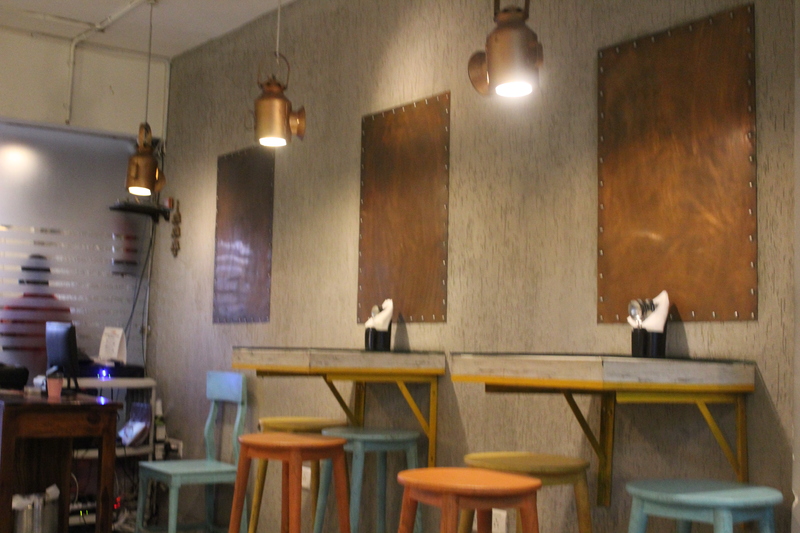 One would love to visit them for their one of a kind of service, minimalist décor and welcoming people.